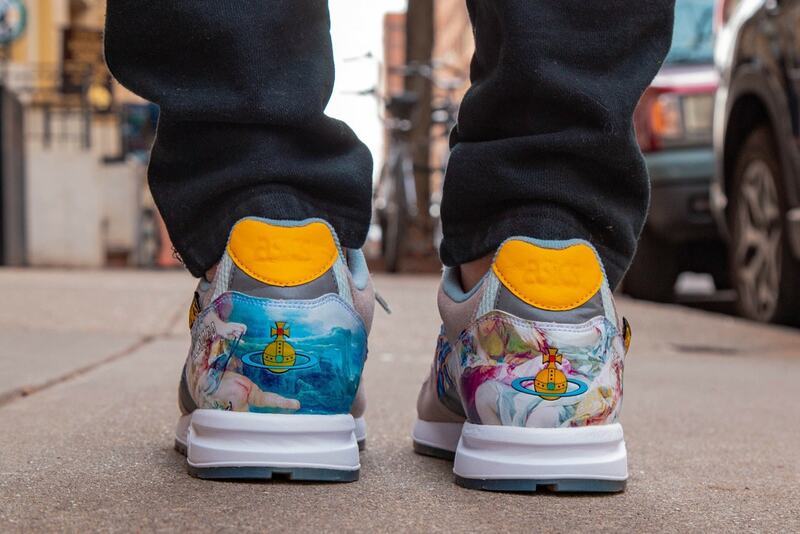 Vivienne Westwood’s eccentric style has permeated nearly every corner of the fashion world- even sneakers. 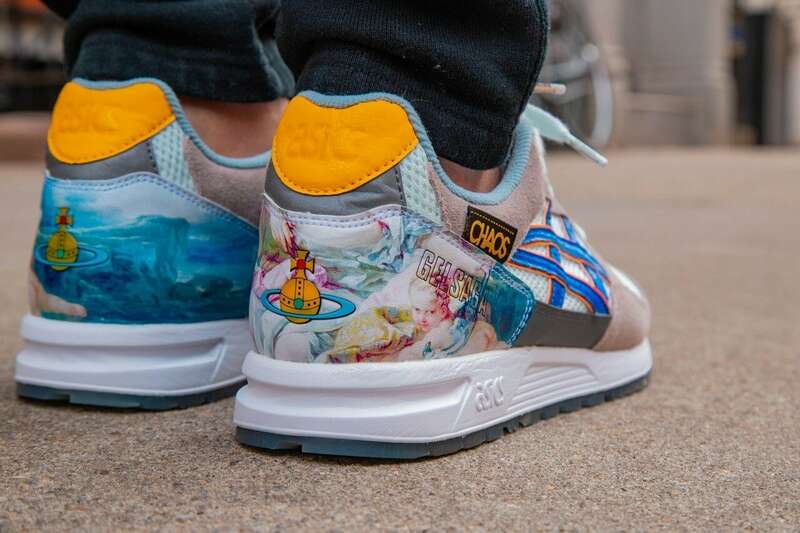 This week, a new collaboration between the British designer and Asics has surfaced online, showcasing the Gel-Saga in a Rennaissance art theme. 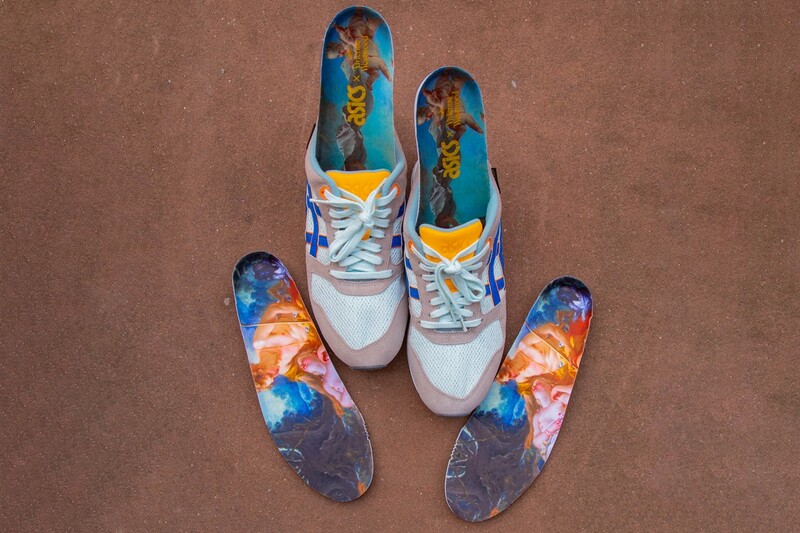 Vivienne Westwood and Asics’s new project is everything we would expect from the two. 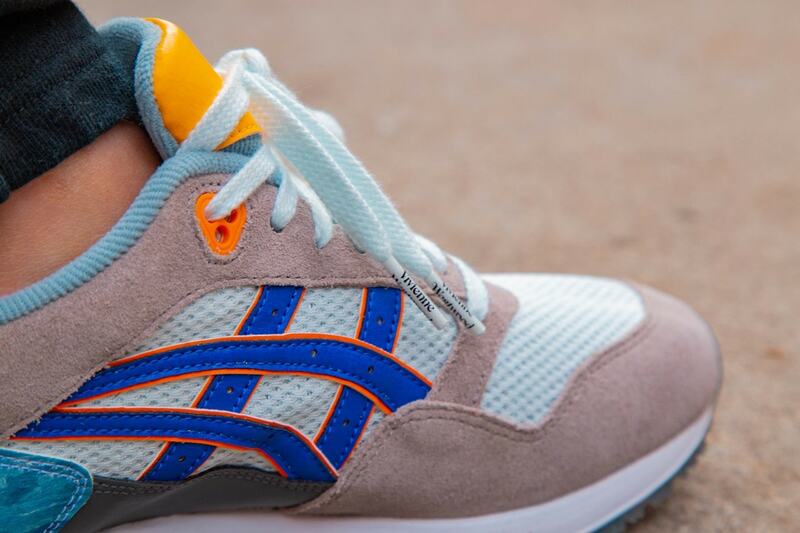 While we only have a precursory look at what’s to come, we know that Westwood and Asics will be dropping more than just the Gel-Saga we are taking a look at today. In the first teaser we saw earlier this year, the mid-top knit version of Asics’ Gel-Mai was taking on a bold red and white pattern. Now, with the Gel-Saga, Westwood is taking inspiration from Rennaissance art. The Gel-Saga begins with a pale blue-green mesh upper, lined by light brown suede supporting layers. The heel counters feature a print of the stunning Rennaissance artwork, while also showcasing the Westwood brand’s regal orb logo. The new project between Vivienne Westwood and Asics has not yet been announced for release, though two colorways are expected to release this Spring with more before the end of 2019. 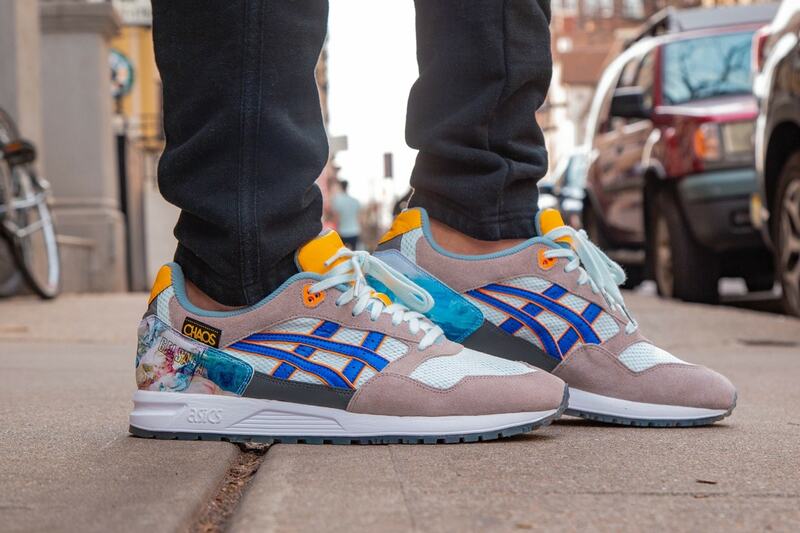 We expect these special Gel-Saga’s to carry an elevated retail price due to the nature of this product. Check out the early images from YankeeKicks below for a better look, and stay tuned to JustFreshKicks for more Asics release news.